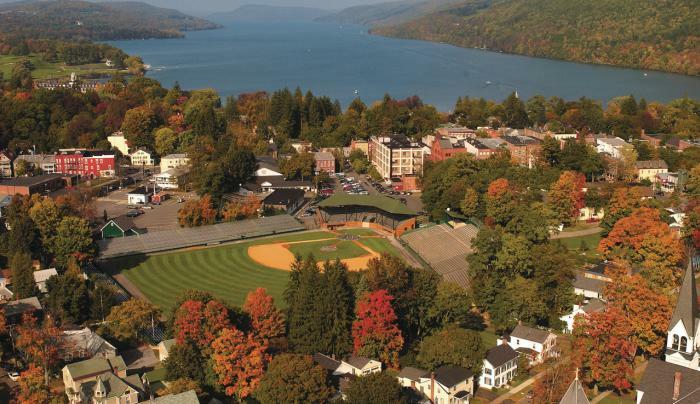 Baseball, Concerts and Events at Doubleday Field. 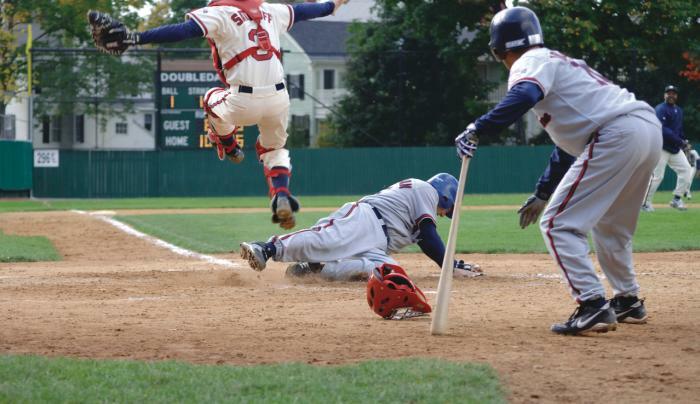 As most know, the heart and soul of Cooperstown can be described in one word: baseball. 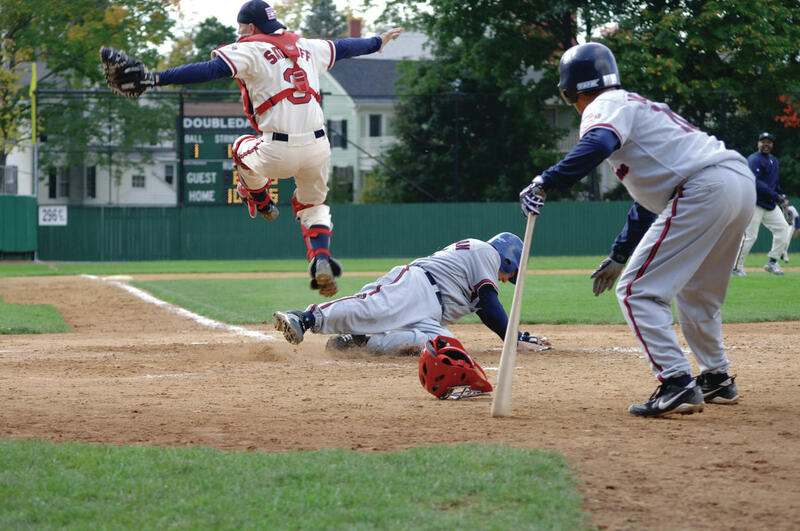 Fitting then, that at the center of our small village is the place widely recognized as the birthplace of America's pastime, Abner Doubleday Field. 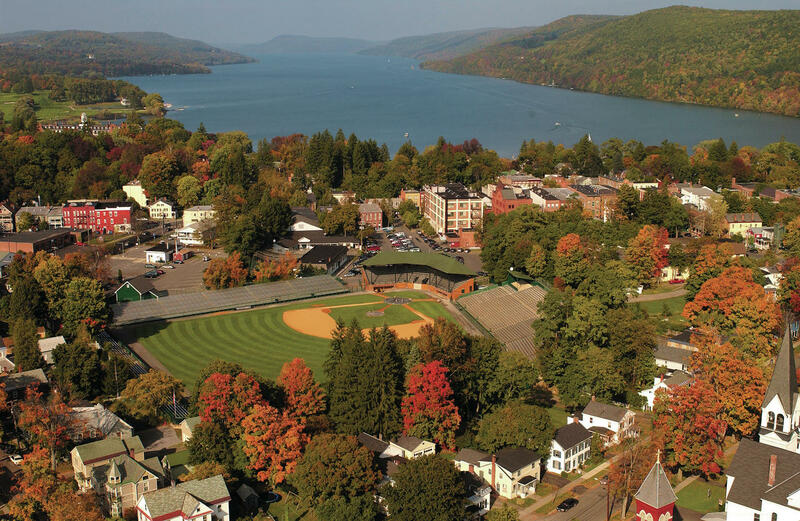 Just two blocks from the National Baseball Hall of Fame and Museum, Doubleday is a fixture in the village of Cooperstown. 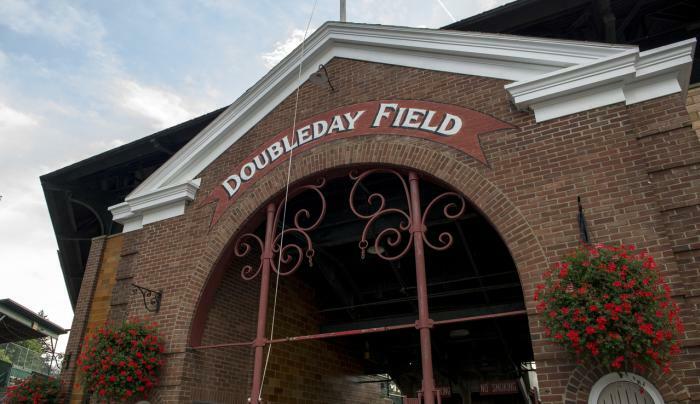 Open from mid-April through Columbus Day in October (weather and conditions permitting), thousands of visitors come to Doubleday's nearly 10,000-seat stadium each year. 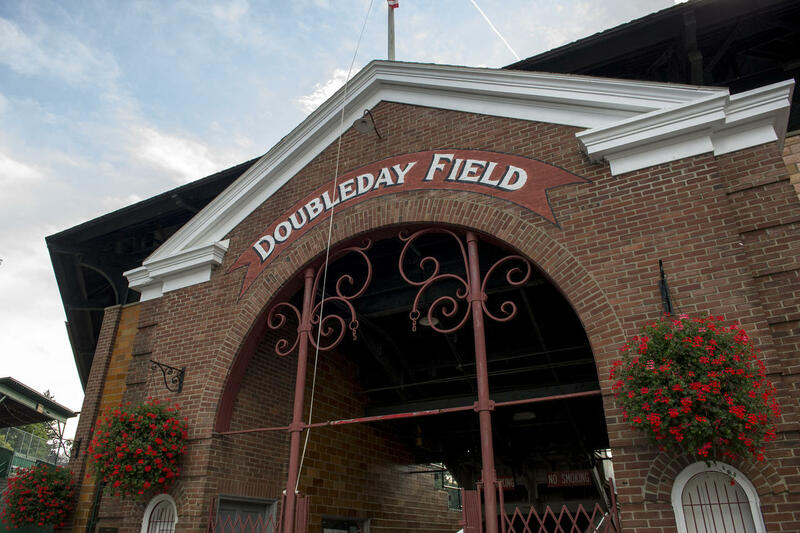 Home to momentous baseball events and special concerts, Doubleday has welcomed some of the baseball world's greatest players as well as musical acts including the likes of Paul Simon, Sugarland, and Furthur. Top annual events include: Hall of Fame Classic Weekend, Memorial Day Weekend. Celebrate our nation's pastime by taking in the annual Legends Game at the birthplace of America's pastime, Doubleday Field.